Dubai, UAE – December 14, 2017: Under the patronage of H.H. 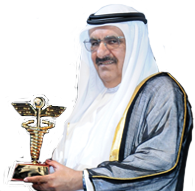 Sheikh Hamdan Bin Rashid Al Maktoum, Deputy Ruler of Dubai, Minister of Finance, UAE and President of Dubai Health Authority, H.E. 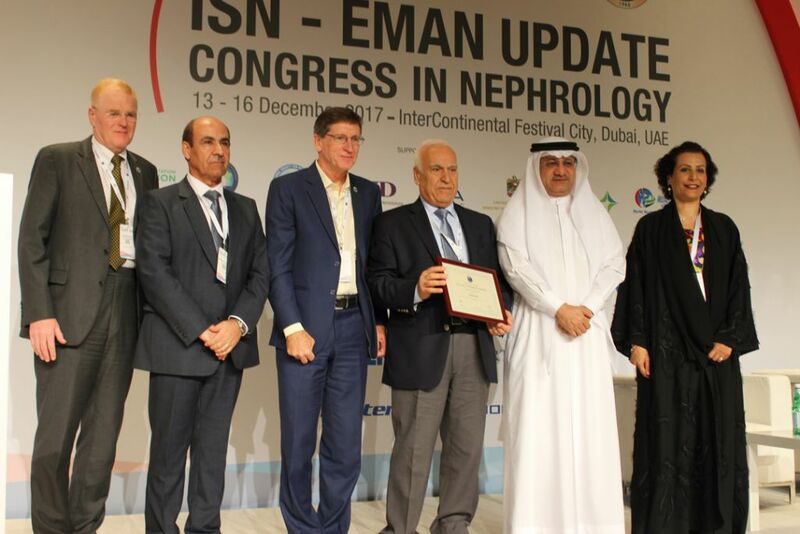 Humaid Al Qatami, Chairman of the Board and Director-General of the Dubai Health Authority inaugurated the 7th ISN-EMAN Update in Nephrology, which kick-started at InterContinental Dubai Festival City, Dubai, UAE, in presence of a number of senior health leaders. 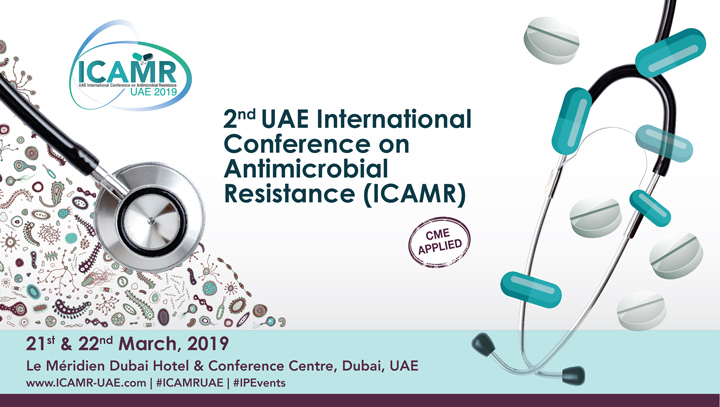 This year, the conference is supported by Sheikh Hamdan bin Rashid al Maktoum Award for Medical Sciences, the International Society of Peritoneal Dialysis (ISPD), and the International Society of Haemodialysis (ISHD). In addition, Kidney Disease: Improving Global Outcomes (KDIGO) have joined forces to lead a highly educative congress related to speciality medicine concerning kidney functions, problems, preservation of kidney health and the treatment. She further expressed gratitude towards the Dubai Health Authority and Emirates Medical Association, International Society of Nephrology, Arab Society of Nephrology and Renal Transplantation and Continuing Education Committee for their continued support to the conference. The four-day event ensures a great learning and networking experience, offering courses starting on the first day which includes Peritoneal Dialysis & Interventional Nephrology. It is followed by an exciting program focusing on Clinical Nephrology, Dialysis and Transplantation over the three days. 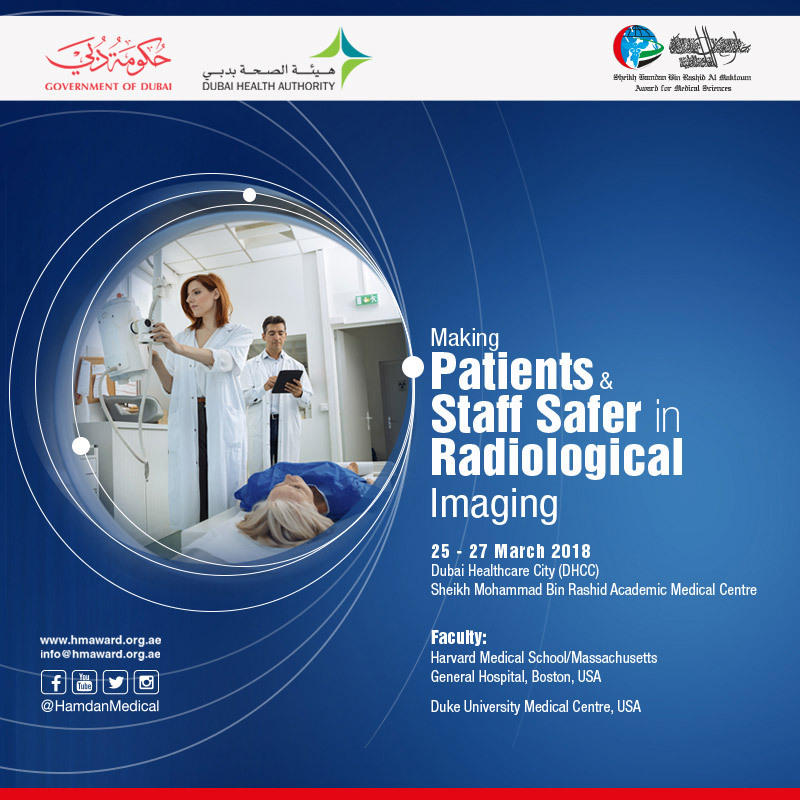 The four-day conference and workshops also offer attendees the opportunities to engage in a more structured lecture learning experience led by clinicians from various fields of nephrology. It will bring together under one umbrella the Nephrologists, Cardiologists, Diabetologists, Dieticians, Family Physicians, Internists, Medical Students, Nurses, Pathologists, and Surgeons and many others from all over the country.